Happy Super Bowl Sunday, y'all! I can't believe February is here already! 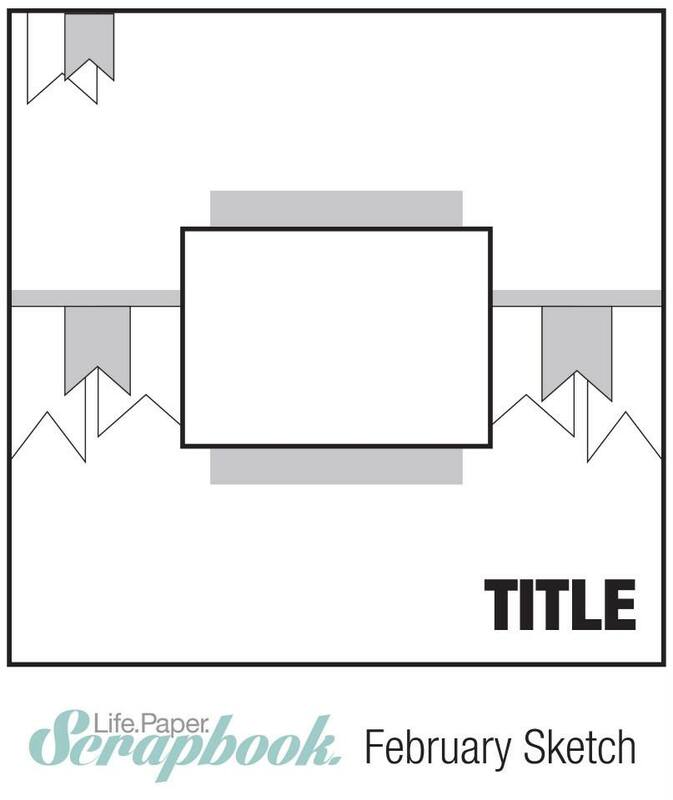 A new month means it's time for a new sketch challenge at Life.Paper.Scrapbook.! I knew this sketch would be just perfect for the "happy moment" cut file from the Silhouette store! I fell in love with it and had been saving it for something special. 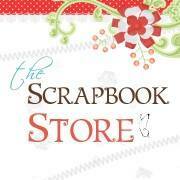 This month's sponsor is The Scrapbook Store! They are offering a $20 grab bag of gorgeous goodies to one lucky winner! 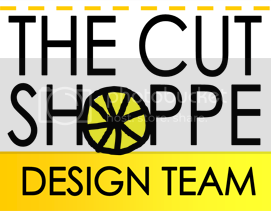 The Scrapbook Store is a Western Australia based Scrapbooking and Craft online retailer. Stocking an extensive range of the latest beautiful and exciting released scrapbooking and craft products. 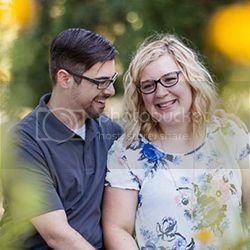 With over 5,000 products online and growing there isn’t much in scrapbooking and craft that we don’t sell! First time customers receive 10% discount off their 1st order. Simply register and you will receive an immediate e-mail with the details of how to claim your discount. Be sure to visit the Life.Paper.Scrapbook. website to check out the lovely interpretations of this sketch by the incredibly talented design team, and for details on how to enter the sketch challenge and a chance to win this awesome prize! Thanks for stopping by! Gorgeous layout! I love the soft colors and the interesting layering in the background. I love your background and the cut file you used here! Gorgeous page, Allie! Such an amazing page Allie!! 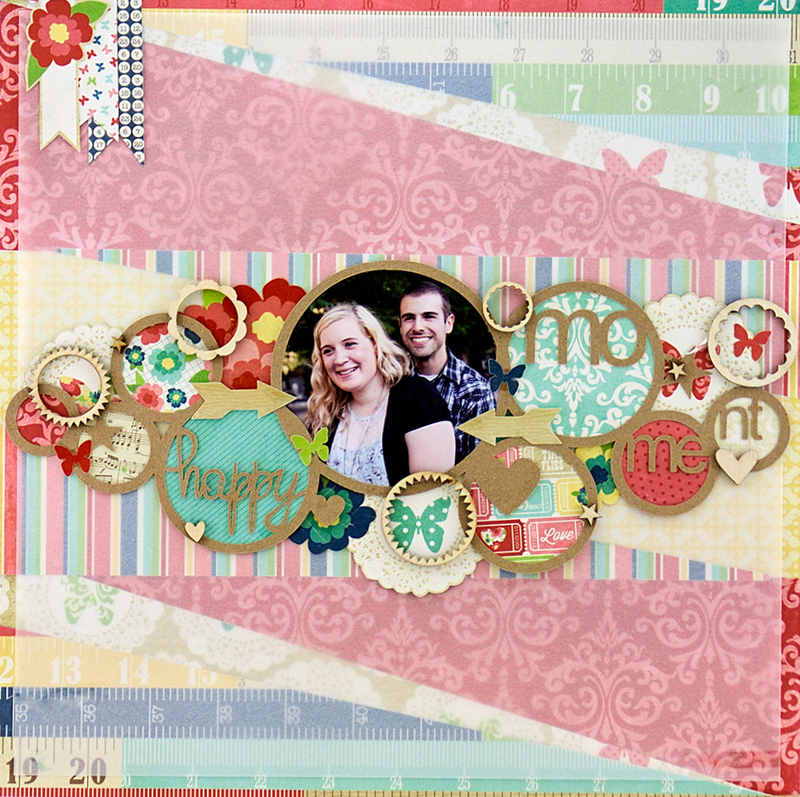 Love the cut file and different patterns in the background! Nice! I love how you added in the circle wood veneers!